Hedger's Carpet Gallery was started by Peter Hedger who has been in the carpet business since 1978. 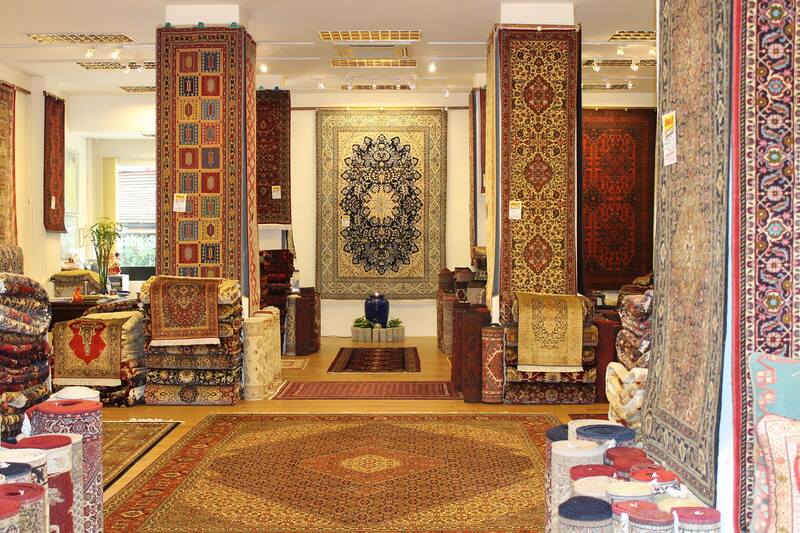 We source our carpets directly from Iran, Russia, Afghanistan, Pakistan & India through our network of contacts which has been built-up over the years. We are a founding member of the Handknotted Carpet Assoc. which was initiated by the Singapore Tourism Board. Its goal is to elevate the professionalism of our trade & to educate customers on these works of art that you can step on. As such, all our carpets are guaranteed with a Certificate Of Authenticty which specify origin, materials, age & a brief history of the region. Join our regular Carpet Appreciation Talks to learn how they are made & how to spot that 'magic' carpet. Attend our regular Carpet Auctions to discover what they really sell for. We encourage our customers to take home some of our carpets with no-obligation, no-pressure tryout, before deciding to buy. Our philosophy is good carpets at cheap prices, not cheap carpets at cheap prices.